If you’re on social media, then I’m sure you’ve seen LipSense everywhere already. I see so many people selling these products, raving about how the colors are hella pigmented and that it’s super smudge-proof and lasts all day. Of course, like a lot of people, I was always too skeptical to purchase it myself, no matter how gorgeous the colors looked, I was always afraid that it was some sort of scam. I was offered a sample of the Blu Red lip color, the gloss, the matte gloss, and the remover from @marvel-ousbeauty on Instagram. She’s a LipSense Independent Distributor and she was actually so incredibly sweet, explained everything to me simply, and was super helpful! So a huge thank you to her for everything! LipSense boasts that it lasts all day and that it’s smudge-proof, kiss-proof, and everything else proof. It’s also supposed to make your lips healthier while using it, it works to exfoliate all of the dead skin cells and wax build up on your lips. To start, there’s a list of rules for how LipSense should be applied, which can seem overwhelming at first. Your lips are supposed to be clean and dry, with no Chapstick or lip balm on because lip balm contains wax, which prevents the LipSense from working. This was a little weird for me because I’m literally a Chapstick addict, so not being able to use it just didn’t feel right. You’re also only supposed to put it on going in one direction, not back and forth, which took a little getting used to. 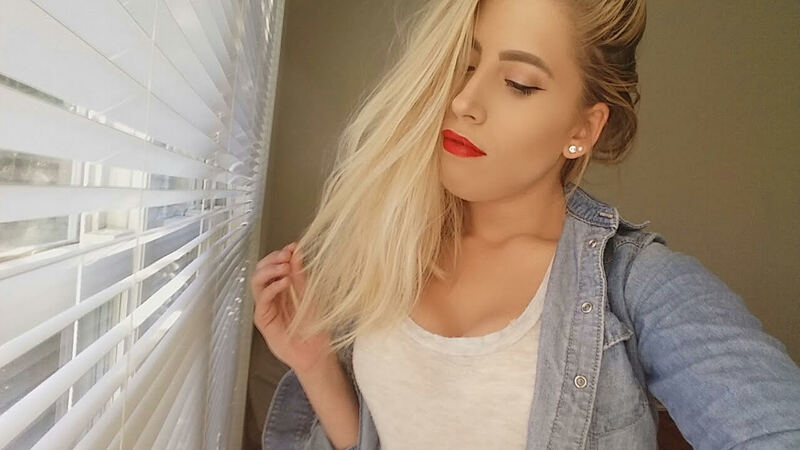 Then you keep your lips open for 5 seconds and apply 2 more times using the same motions. Finally, you put the top coat on and you’re ready to go. My biggest issues with the application process was how long it took and the way it felt at first. It not only has a very strong alcohol smell, it also burns when you put it on, which is always a very uncomfortable feeling. They say that it burns because of the SD40 alcohol it contains, which cleans and exfoliates your lips, and that after using LipSense a couple of times, it should go away. Once it dried, I was actually really impressed and shocked. 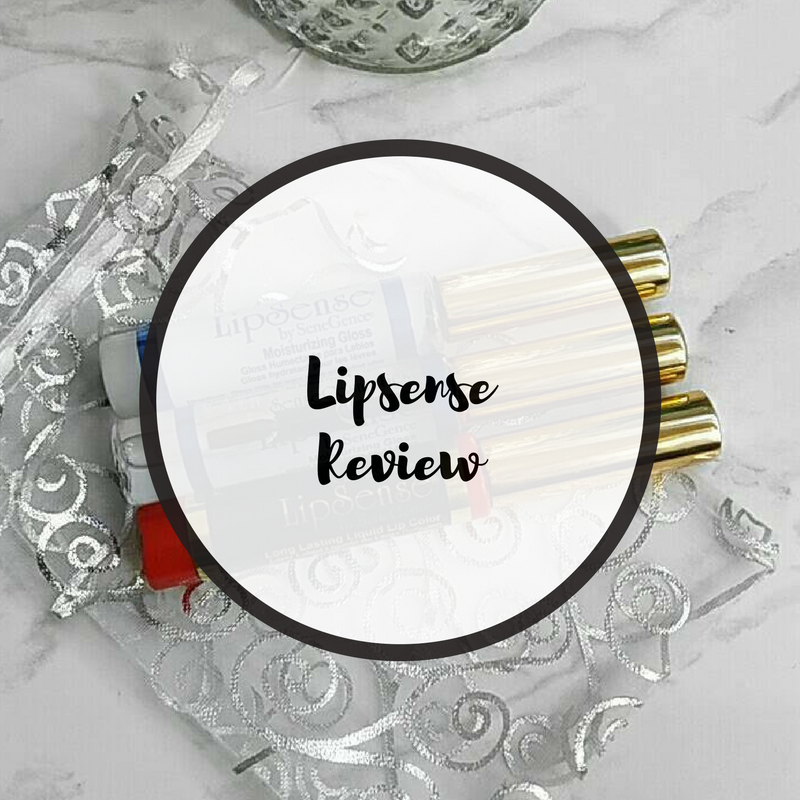 I was really skeptical trying out LipSense, I’m always weary of any kind of product like this, but I was pleasantly surprised. The color is gorgeous, vibrant, and very pigmented, and after 5 seconds, it really is smudge proof! I took the back of my hand and rubbed it back and forth on my lips, and it didn’t move! I wore it all day and it remained intact, and not once did it feel too drying. In fact, my lips felt moisturized, which was so unexpected. LipSense comes with it’s own remover, which is kind of a pain to use. It comes in the same type of tube as the lip colors and glosses, so putting it on feels weird. It definitely works well to remove the color though, it just takes a little time and work, which is to be expected with any type of long wearing product. 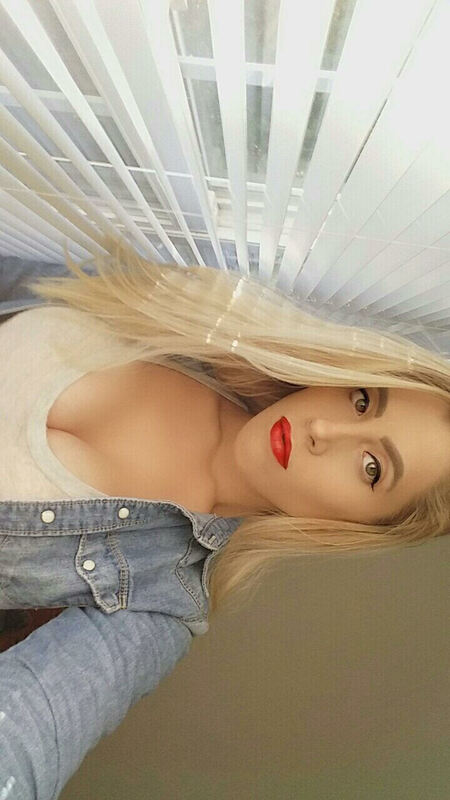 LipSense really is an amazing product. I was honestly so surprised with it and I’m so happy I had the opportunity to test it out for you guys. It’s not exactly necessary for everyday use, but it would be the perfect thing to have for special occasions! I can tell ya’ll now, I’ll probably use some LipSense the next time I have a big event where I need my makeup to look perfect and last all day. It’s perfect for weddings, proms, parties, etc. The colors are absolutely gorgeous and so pigmented, and LipSense stays true to it’s word, the color really does last all day. 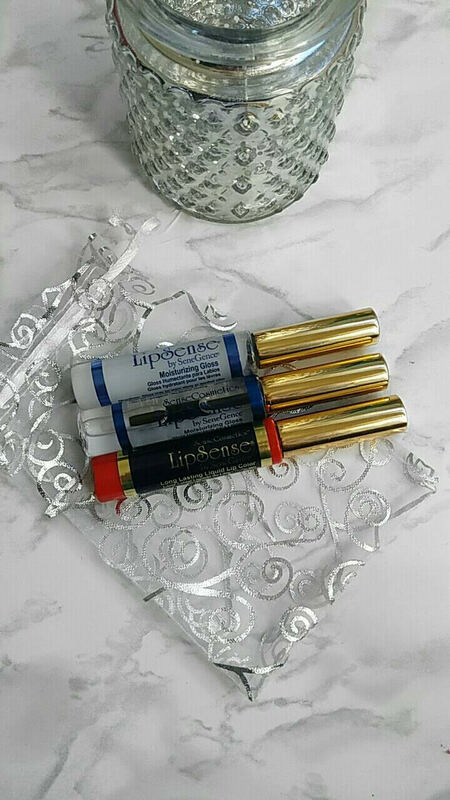 Have you ever tried out LipSense? What were your thoughts? Let me know in the comments!